Bleugh, that just about sums this week up. It’s been high stress, hard to manage but I’ve also seen some huge successes. I’m just about done with my Bipolar now, if there is a permanent cure I’d like to see it, please. My new feature launched this week and, I love it honestly I could do that feature 24/7 because working with models, it turns out, is an absolute pleasure and not just because they are gorgeous. They are just bloody nice fellas and honestly, we could all do with more nice people in our lives right? I’ve decided I’m going to run it every 2-3 weeks because there are plenty of guys who want in, and quite frankly I enjoyed setting it up so much. There were a few hitches along the way which I’ve learned from, I have a few ideas to improve it which I will implement in the next one and believe me the guy who is coming in next you won’t want to miss. I’ve known him longer than I’ve known Michael who was our first guest and he is an absolute darling. I swear I feel like I’m going to be saying that a lot! I’m not announcing who he is yet, we only confirmed things yesterday, but he will blow your minds! I’m obsessed with going to the gym again, it’s the only time when my brain isn’t running at about 1000miles per hour. So far I’ve bumped into my post lady and a guy I went to school with there though, I didn’t even pick a gym on my doorstep so I am curious to see who I run into next! Speaking of exercise, back in the early summer I was asked by BALP (Bristol Active Life Partnership) to put myself forward for the This Girl Can campaign in Bristol to talk about walking and how the BALP walking group has helped me. Turns out Bristol was getting its own centralised version of the campaign Bristol Girls Can. I went through the vetting process and while I didn’t get chosen as one of the ‘main’ girls I was asked to write a piece for the website. and here it is. Reading this now, I can’t believe how much my life has already moved on since then, how much fitter I am, stronger even. And now with my workout regime at the gym I’m going from strength to strength. 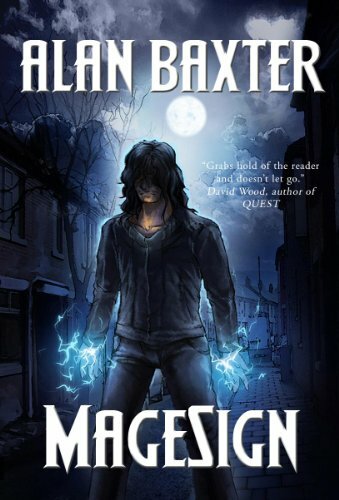 OK…book update…it’s thin, I’ve totally lost my mojo which I know is down to the medication increases. My concentration is shot to hell. I’ve been backing out of blog tours and my schedule is a mess. All I can do is apologise to authors, tour hosts and anyone else involved. Despite pulling off some things at the moment, I’m sick as all hell right now and doing my very best. Any missed tour reviews will be reviewed at a later date and that’s a promise. I’m going to try reading a book that I know gets my juices flowing so to speak. Honestly, something has to work, right? OMG I’ve got a new winner and I still haven’t read the last one…this is how bad this bloody slump is! 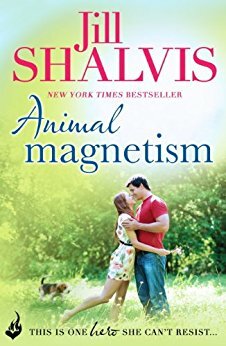 The winner was Animal Magnetism by Jill Shalvis…it’s on my list with everything else and I again, promise from the bottom of my heart to read it as soon as humanly possible once I’m through this rough patch. 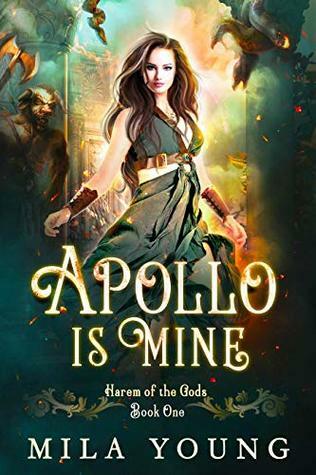 I had an excerpt from H.A. Leuschel as part of the My Sweet Friend blog tour and another excerpt from Yumoyori Wilson on the Dark Wish tour. We had an impromptu Authors Bookshelf as part of Jennifer S. Alderson’s blog tour on Thursday. Karen Ankers was on The Bookshelf this week. My new feature launched on Friday. I’m so proud of this feature, it had so many different elements and people involved and has just been a lot of hard work as well as so much fun. I hope everybody enjoyed it as much as I did. I can’t wait until next month.